On Saturday, September 5, art lovers, architectural enthusiasts, and local history buffs are encouraged to go behind-the-scenes and take a free, self-guided tour of the artist studios on the historic Grovewood grounds (adjacent to The Omni Grove Park Inn). Open studios presents an opportunity for visitors to interact with professional artists, see artwork at the source, and expose them to the rich talent that Asheville has to offer. Grovewood Studios, a group of workspaces occupied by 11 artists, is located directly next door to Grovewood Gallery, tucked away in the Grove Park neighborhood in North Asheville. 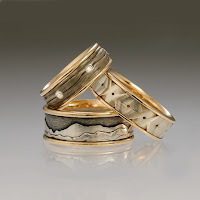 The history of Grovewood Gallery and Grovewood Studios and its connection to craft is important. The gallery and studios are part of a 6 building complex that was constructed in 1917 by the Grove Park Inn’s architect, Fred Loring Seely, to house Biltmore Industries, an Arts and Crafts enterprise once renowned for its hand-loomed fabrics. In its heyday, Biltmore Industries had a total of 40 looms in steady operation, producing bolts of some of the highest quality homespun fabric in the country. Biltmore Industries' fame for quality wool fabric even extended to the American presidents. Coolidge Red was designed specifically for Mrs. Calvin Coolidge and Hoover Gray for President Herbert Hoover. President Franklin Roosevelt was particularly fond of the Industries white wool fabric, and was presented with a weaving loom when he visited in 1934. Local entrepreneur Harry Blomberg purchased the property in the 1950s, providing the leadership and resources necessary to keep the homespun fabric business going for several more years. In 1992, carrying on the tradition of supporting local craftspeople, Blomberg’s family opened Grovewood Gallery and Grovewood Studios, breathing new life into Biltmore Industries. Today, Grovewood’s resident artists create jewelry, pottery, sculpture, furniture and more, in the same workshops where Biltmore Homespun was once created. 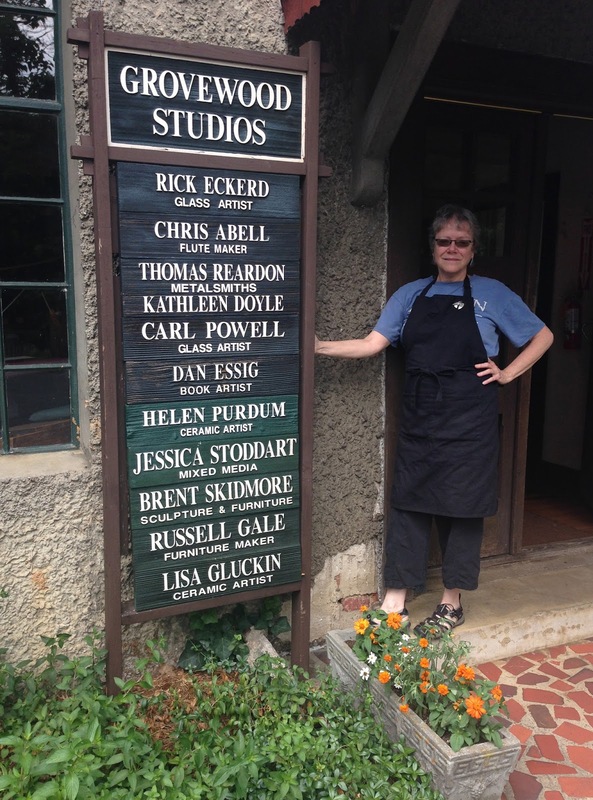 The following artists will have their studios open to the public on Saturday, September 5: Chris Abell, Kathleen Doyle & Thomas Reardon, Carl Powell, and Helen Purdum. 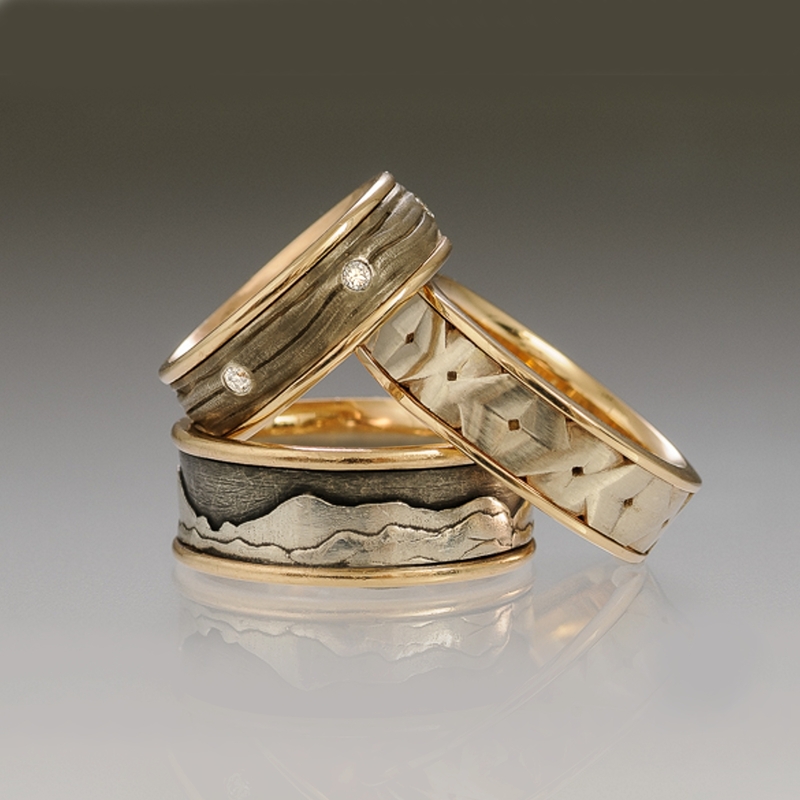 Private appointments for studio visits are welcome throughout the year.